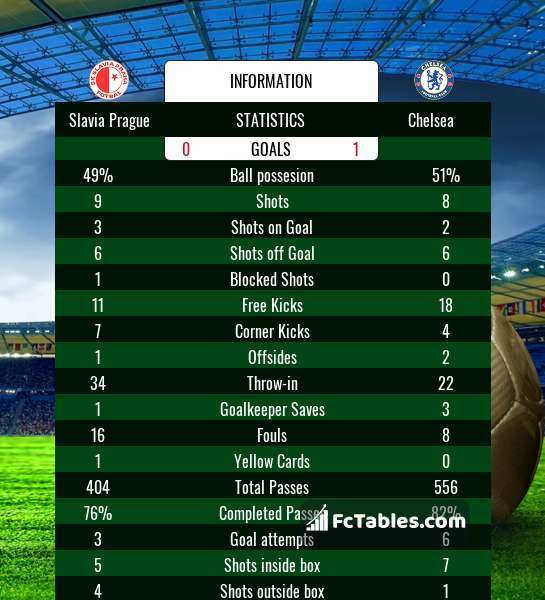 The match Slavia Prague-Chelsea Europa League will start today 19:00. Referee in the match will be Felix Zwayer. Slavia Prague takes place, which promoted to the European cups. Last 5 games (league + cup) finished balance 0 points. From 2 matches can't win a match. from 5 matches team have not been defeated. The best players Slavia Prague in Europa League , who scored the most goals for the club: Ibrahim Traore 2 goals, Milan Skoda 2 goals, Miroslav Stoch 2 goals. Players with the most assists: Ibrahim Traore 1 assists, Milan Skoda 1 assists, Miroslav Stoch 1 assists. Tomas Soucek. They will not be able to play in the game due to suspension. 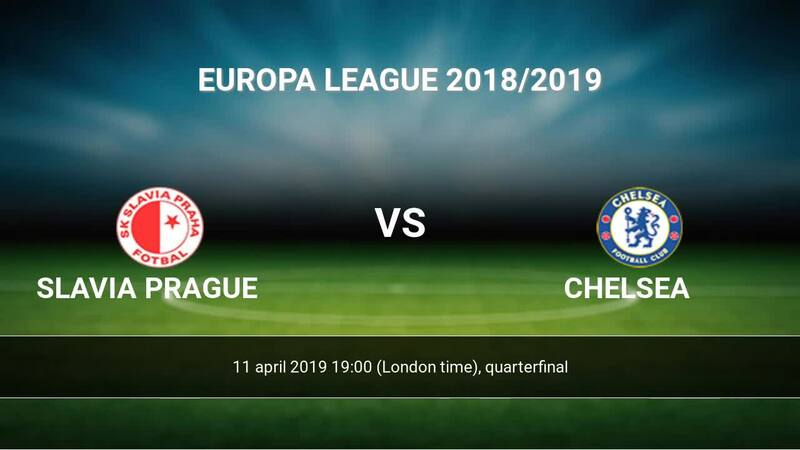 Chelsea takes place, which promoted to the European cups. Form team looks like this: In the last 5 matches (league + cup) gain 0 points. Players Chelsea in Europa League with the highest number of goals: Olivier Giroud 9 goals, Callum Hudson-Odoi 4 goals, Willian 3 goals. Players Olivier Giroud 2 assists, Callum Hudson-Odoi 2 assists, Willian 6 assists will have to be very well guarded by defenders Slavia Prague, because they have the most assists.